Nail polish is one of the simplest ways to change a look, add finishing touches to an outfit and express your personality. 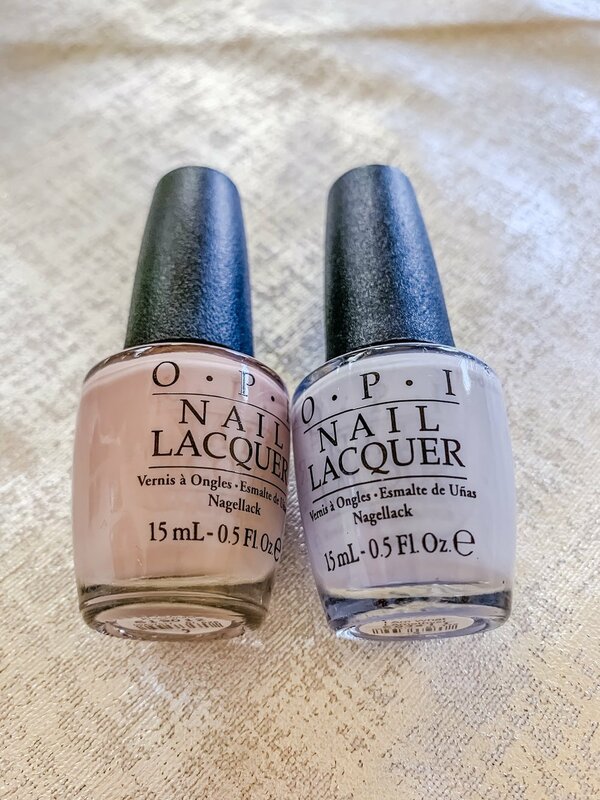 It is often that women pick their nail color based on their mood…at least I find that to be true as observed during my years of being a manicurist. Women run in two categories. Likes to change colors at every manicure and experiments with all colors in the spectrum. Tries designs and different manicures all the time. Mood driven for picking nail polish. Likes the go to color they have at home so they can touch up. Seasonal changes only, not really interested in stepping out of their 3-4 color mix. As a former manicurist I fall into “the player” category. I am adventurous with colors and designs and like to change it up. My nails are definite expression of my mood. 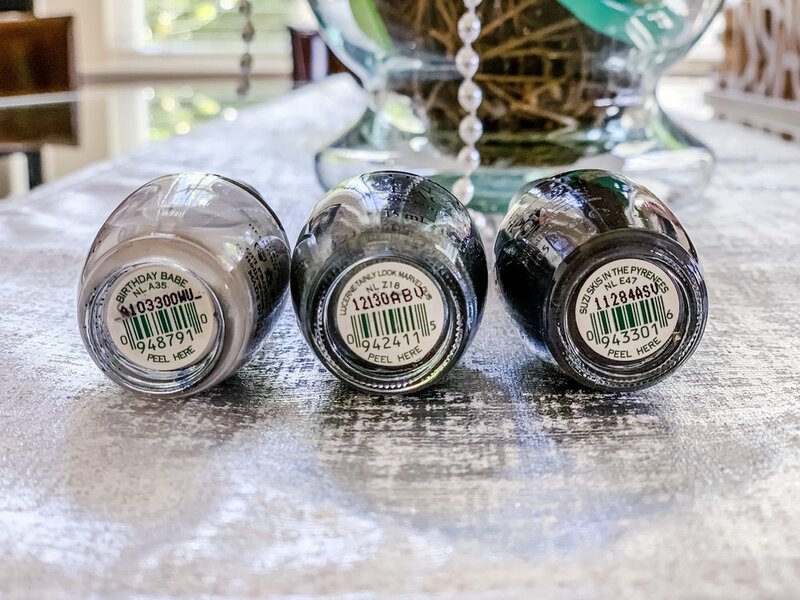 I vibe darker/deeper tones toward winter, but I will wear a black polish even in summer time. There are no rules for nails when it comes to polish. Here are some of my favorite manicures this spring. I am into multi color nails big time, and love playing within a color family. It is easy to achieve a 2 or 3 color look. It’s even better when your colors are far apart in hue, some shimmer, and others are flat. In order for polish to stay try and wear gloves when cleaning and washing dishes, it will prolong your nail polish. As for products I swear by my 3 step prep, base and top coat combo. 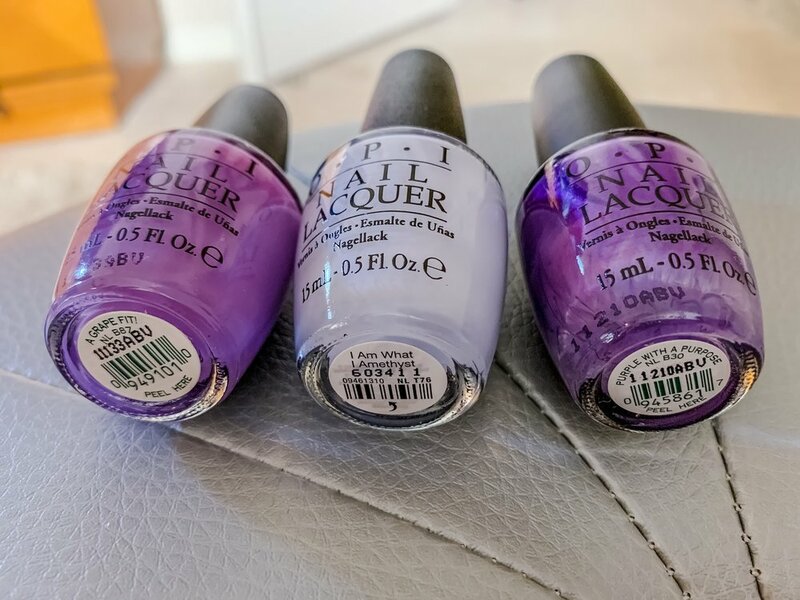 Checkout the 3 step combo from my Nail it post by clicking HERE. A Grape Fiti, I am what I Amethyst, Purple with a purpose (left to right) . All OPI brand nail color. Birthday Babe, Lucerne-Tainly look marvelous, Suzi skies in the pyrenees (from left to right). All OPI brand nail polish. My very first knockwurst, I am what I amethyst (left to right). All OPI brand nail color. Suzi says Feng Shui, Swimsuit…nailed it (left to right). All OPI nail color. There is nothing to it, pick a pattern you like and express yourself. If you get some on the cuticle, remove as you go and minor remnants will wash off at first couple hand washes or the shower. Be Awesome and Sparkle.